Conservationists have welcomed a decision by the European Court of Justice to ban logging in Poland’s Bialowieza forest. Greenpeace dismissed as “nonsense” the Polish environment minister’s argument that trees need to be felled for safety reasons. 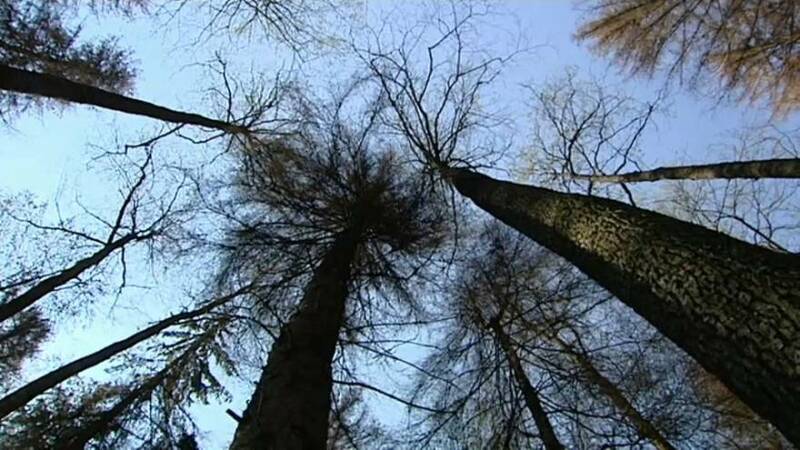 The Luxembourg-based ECJ gave Warsaw 15 days to prove it has stopped logging in Europe’s oldest forest. It says it is taking action to prevent serious and irreparable damage to the UNESCO world heritage site. If Poland fails to comply, it will face fines of 100,000 a day. Poland argued its actions were lawful. Do these graphs show climate change is happening in Europe?